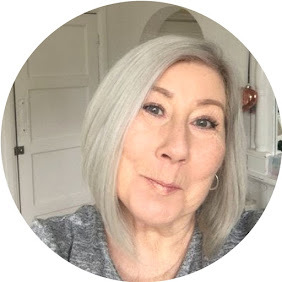 I have to be honest and say when I first received this mask I was a little bit dubious as I don't really have a problem with congested pores, so couldn't imagine them needing extracting! This is brilliant as I am now totally addicted to this mask, here's why. Firstly it's pink, no in all seriousness it isn't just a mask it's a dual action product that you apply like a mask, Murad advise you to apply in the most needed areas, I didn't have any particular areas so I used it all over like a normal face mask, left it for 10 minutes, added warm water and massaged in what turned out to be the most beautifully gentle exfoliator ever! I am literally obsessed by this product, my skin was left glowing, soft, and not even the tiniest feeling of dryness. It has a gorgeous fresh slightly fruit fragrance and is just a joy to use. 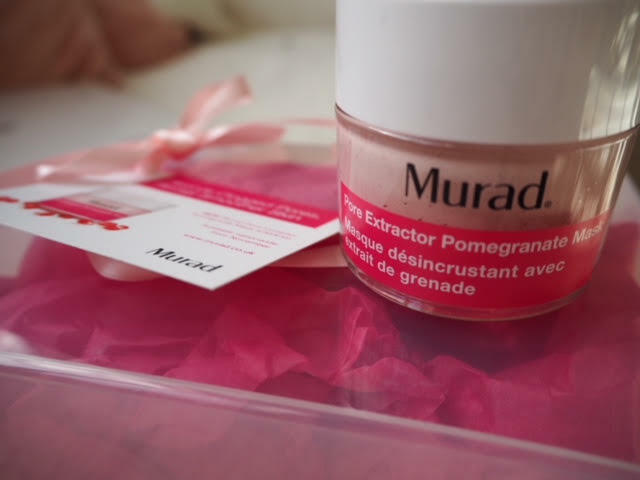 Murad advise using 2-3 times a week, you may be tempted to use it more as it is such a delight to use. Volcanic clay with Pomegranate extract will literally draw any impurities from the skin and the combination of polylactic acid polishing beads will remove any dead cells leaving your skin ready to absorb moisturising products. I should have taken the photographs of this mask before I had used it half a dozen times, but I wanted to show you what it actually looks like so please forgive the quarter empty pot. I would 100% buy this again once my pot is empty and am pleased to say it has become part of my routine.